Winters around San Candido are something truly special. Monte Baranci is more peaceful than the other lively ski resorts. And since the ski resorts of Monte Elmo/Croda Rossa and Plan de Corones are so easy to reach, it means you have so many options for doing whatever you want to do on your winter holiday. The ski lifts for the Monte Baranci skiing area are very close to our Post Hotel. 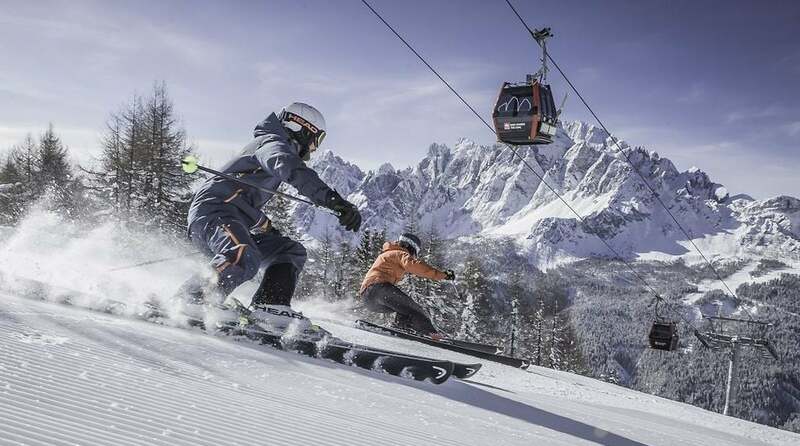 The Monte Elmo skiing region in the Sesto Dolomites is also easily reached via the ski bus that leaves directly in front of the hotel. The slopes vary in difficulty so it’s great fun for everybody. 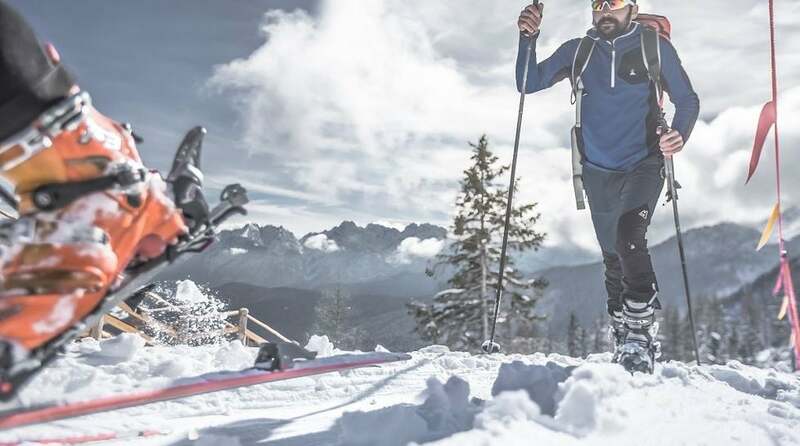 In Alta Val Pusteria, cross-country skiing is as much a part of winter as snow is to the trails. 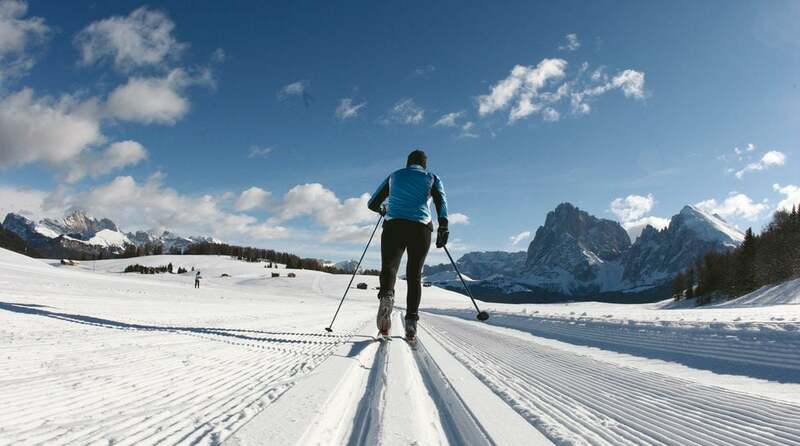 You can join the cross-country skiing paradise of Alta Val Pusteria right from San Candido, it has 200 km of trails with varying levels of difficulty. 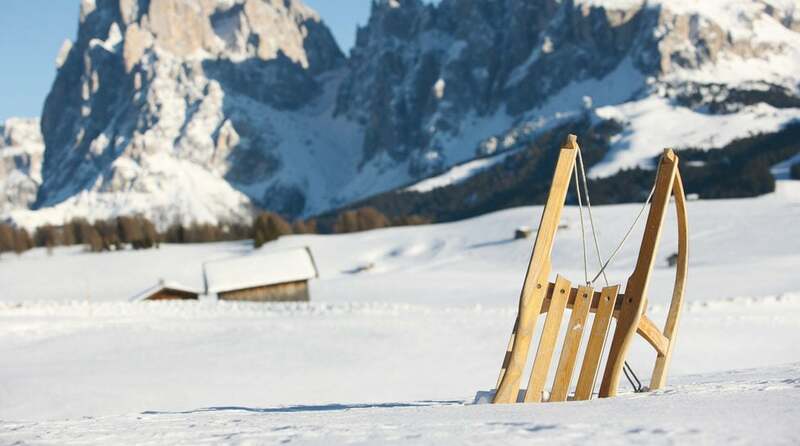 Whether with friends or alone with your loved ones, tobogganing on Monte Baranci or Croda Rossa is great fun. Take the lift or walk up to the beginning of the 3 km long toboggan run at Monte Baranci and zoom down either in your own toboggan or a hired one. In the Dolomites region of the Three Peaks of Lavaredo, there is even more to experience in winter. 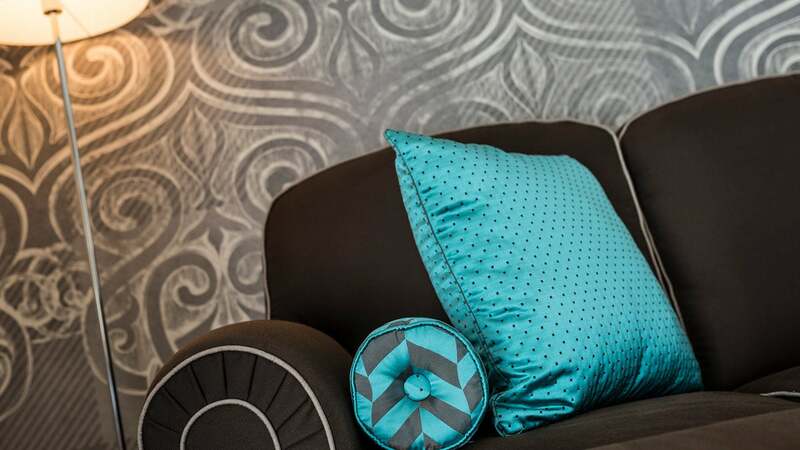 How about a romantic sleigh ride, a leisurely snowshoe hike or an exciting ski tour?